Atomic Layer Deposition is the sequential use of a gas phase chemical process using two chemicals, typically called precursors. With Plasma ALD, one of the liquid precursors is replaced with a Plasma gas which can reduce material costs, can help with ALD growth at lower temperatures, and has had success at growing metals such as Ru. There have been many papers indicating growth of compounds. 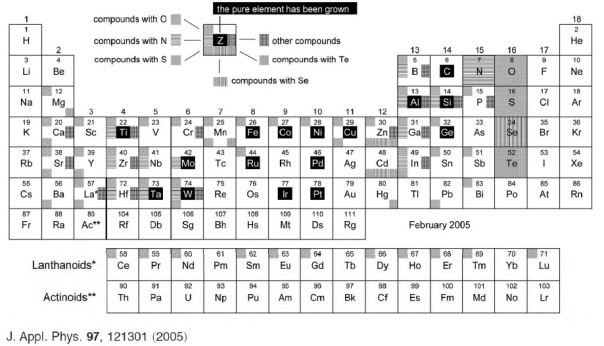 Some are highlighted in the periodic table below.